SUNSHINE Coast billionaire Clive Palmer spoke of his opposition to abortion, his belief in family and the need for forgiveness as he sought to woo the church vote at a forum in Nambour on Monday night. Mr Palmer said he would allow a conscience vote on gay marriage, warning that a firm party line could lead to its introduction by stealth. "I believe in the Bible," he said. "I swear on the Bible." Labor candidate Elaine Hughes, a long-time Coast Lifeline worker, has also indicated her opposition to gay marriage. Family First has announced it will preference Labor ahead of the LNP in Fairfax, and in a string of other seats, based on the issue. During the forum attended by about 150 people, Mr Palmer won support and laughter as he spoke of being the loudest voice for Fairfax. Mr Palmer vowed to fight for a new airport and a Bruce Hwy upgrade, saying it was all about turbo-charging the economy. "You know what rises to the top when you cook a strew and that's what we have got at the moment,'' Mr Palmer said to loud applause. But he also faced questions on whether he would quit his billion dollar businesses to work full-time as an MP - and whether he lived on the Coast. Mr Palmer has homes on both the Sunshine Coast and the Gold Coast. LNP candidate Ted O'Brien said he resigned from his business the day he was pre-selected and wanted to represent the area for the rest of his life. Mr Palmer said the constitution never envisaged having full-time parliamentarians - but rather people from all walks of life who represented the people. Mr Palmer was asked by Mr O'Brien how he would fund his promises. He later said it was a matter of the government identifying priorities. Also at the meeting were Angela Meyer (Family First), Mike Holt (One Nation), Trudy Byrnes (Independent), David Knobel (Greens) and Ray Sawyer (KAP). Ms Meyer, a former dux of her college, was the youngest of the candidates but spoke well across a range of issues. Mr Knobel said he would support legislation allowing gay marriage while others said they would go to the electorate to find out what they wanted. Mr Holt won little support as he spoke of halal food funding terrorism. Candidates were questioned on their priorities for a first term, on the need to duplicate rail on the congested Beerwah t Landsborough sections, on whether they would support allowing the electorate to have a better voice on key issues, as well as moral and social issues. Independent candidate Trudy Byrnes, who moved to the area last year, said she was a Catholic and "not particularly religious but regard myself more as spiritual." She said wanted to 'put Fairfax on the map' saying she never heard it being mentioned during Question Time in Parliament. She also advocated a two-way mentoring program to connect small business operators on the Coast with young people and new graduates where young people want work experience and jobs to showcase their talents to employers. 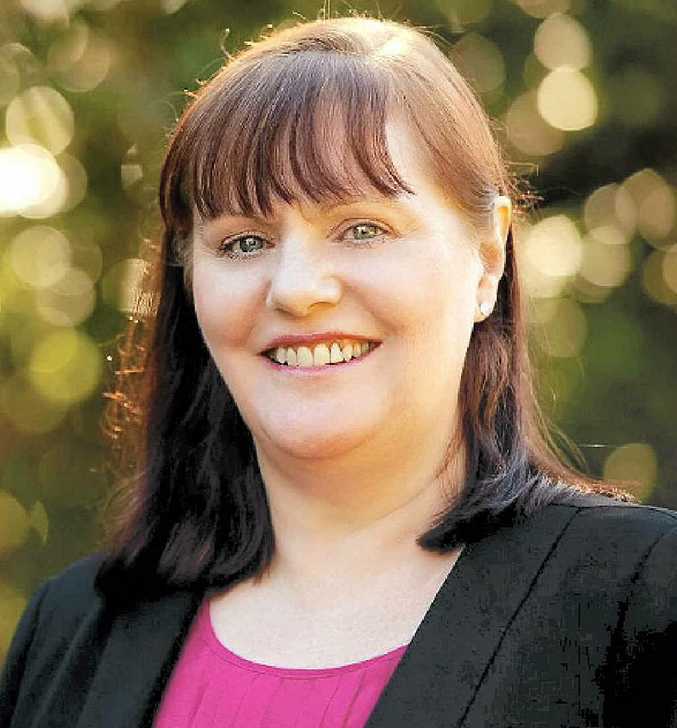 Labor candidate Elaine Hughes said she was a Christian and believed led to her supporting the party which had a strong standing on social issues. Ms Hughes has been on the Coast for 25 years and has had an extensive involvement with Lifeline. Ms Myer, who grew up on a rural farm in Kin Kin and has a successful piano training busines, said he believed in encouraging strong, healthy families. She spoke of the lack of jobs on the Coast which meant her husband of five years had had to spend much of his time working away. Ms Myer said Family First offered a choice for "those who believe in standing up for what is right rather than what is popular''. Ted O'Brien was joined by Chelsea Wallace and Austin Wencke to launch his campaign. Mr O'Brien, who has masters degrees in economics and chairs an advisory board for Ronald McDonald House, focused most of his attention on fixing the economy, saying that would do more to tackle social problems than anything else. 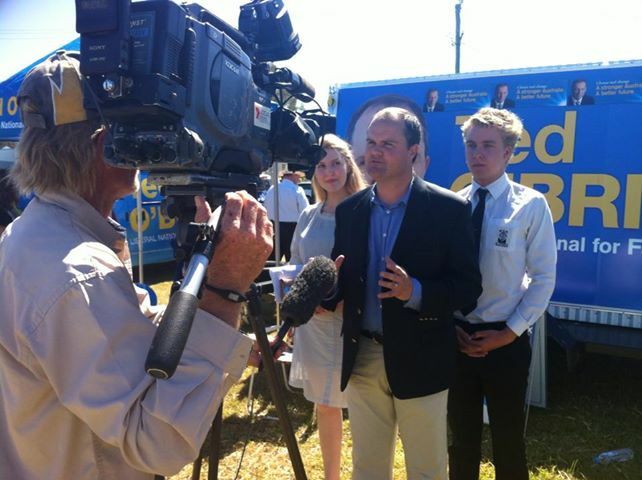 The LNP candidate said he had been on the campaign trail for eight months and had found common concerns, including people lamenting about the number of young people leaving the Coast because of a lack of work. He said many small businesses were doing it tough while cost of living pressures, including higher fuel and electricity prices, were hurting average families. Mr O'Brien said those who had seen him waving signs on the roadside knew he would take to the job with passion to ensure the Coast became the 'most dynamic region in the country through tourism and leisure, design, production, farming and food industries. Mr Palmer, who has outlined plans to cut tax by 15% and give pensioners and disability pensioners a $150 a fortnight boost, used his opening to outline his personal story. He told of how he had lost his wife to cancer, was blessed to find love again and have three wonderful children. "I have been a very lucky person ... God has blessed me,'' he told the Australian Christian Lobby forum. Mr Palmer said the economy was about ensuring there was money to combat the carnage on the roads, to keep criminals in jail and look after the sick in hospital. "It doesn't measure the things that make life worth living. "The smile of a baby in the morning. "It is about the compassion that we show for one another. "We need to have a reconciliation. "We need to concentrate on what unites us than what divides us. 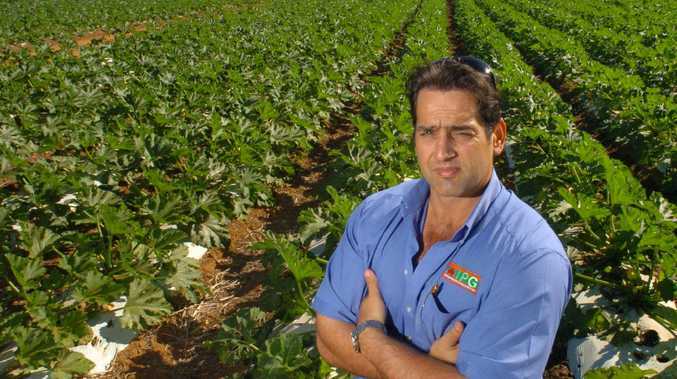 Ray Sawyer of the Katter Australia Party described himself as a God fearing man who would fight for a better deal for Australian farmers and producers. He said he supported the introduction of an ethanol fuel industry in Australia which he said would help farmers while giving motorists cheaper fuel prices. Mike Holt, of One Nation, said he would put the power in the hands of people by representing them, not the party line. Mr O'Brien said those who had seen him in the electorate knew of the energy, accessibility and approach he would take. But he and other candidates it would be impractical to poll people on every issue. Mr O'Brien was asked why it would be any different with him as the MP, given the Coast had had LNP representatives for 20 years with little delivered by way of major infrastructure. He said it would be different because he would be part of 'united focused teams' with the priority to get the economy right. Mr O'Brien said he would work with the council and the Newman state government to get a better deal for the region. The LNP candidate was also asked about the party's expensive plans for a paid parental leave scheme amid fears it would add costs to businesses. "There is no doubt that the paid parental leave is a hot topic right now,'' Mr O'Brien admitted. But he said it should be seen as a 'workplace entitlement scheme'', which most other countries had, not welfare. Labor candidate Elaine Hughes said her top priorities would be combating homelessness on the Coast, fighting for health services to stay in public hands and the fast tracking of the national broadband rollout in the region. 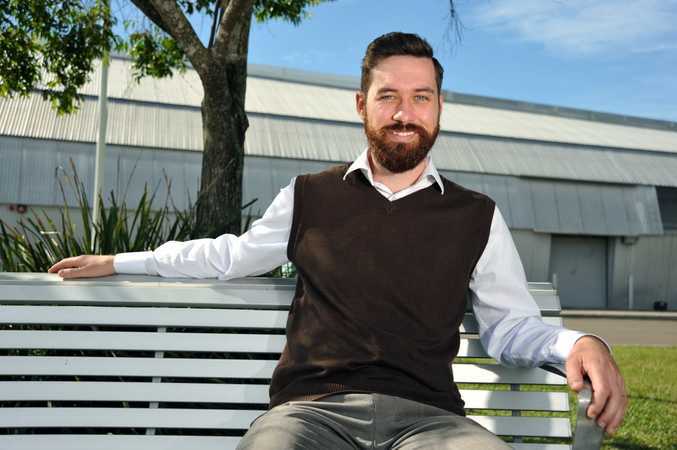 Greens candidate David Knobel said his priorities were getting support for small business, stronger environmental protection and caring for Australia's most vulnerable, including through more affordable housing. Mr O'Brien said creating employment to tackle the region's high rate of youth unemployment, delivering infrastructure, including the $1.5 billion already promised by the LNP for the Bruce Highway, and diversification of the economy were his priorities. Mr Palmer said turbo-charging the economy through major infrastructure like an international airport, better highway and rail while reducing taxes were his focus. He also vowed to fight plans by the LNP to privatise the Sunshine Coast University Hospital.